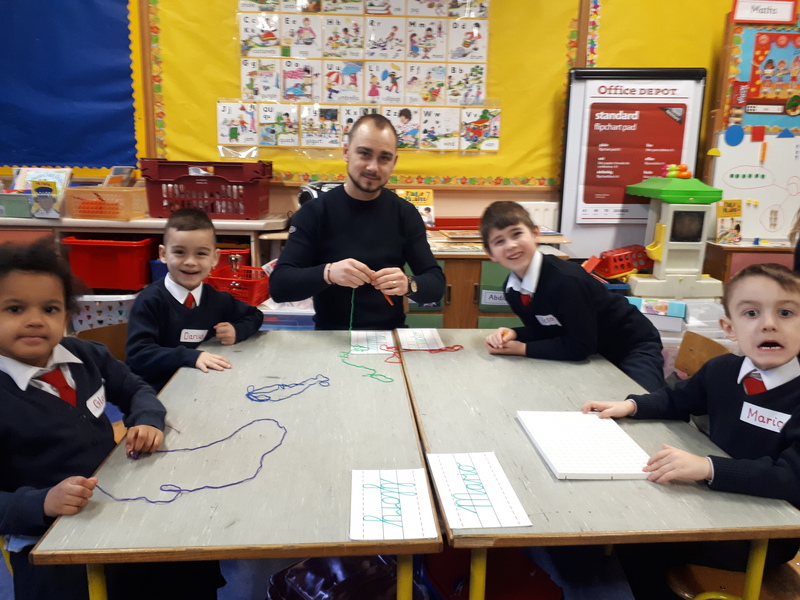 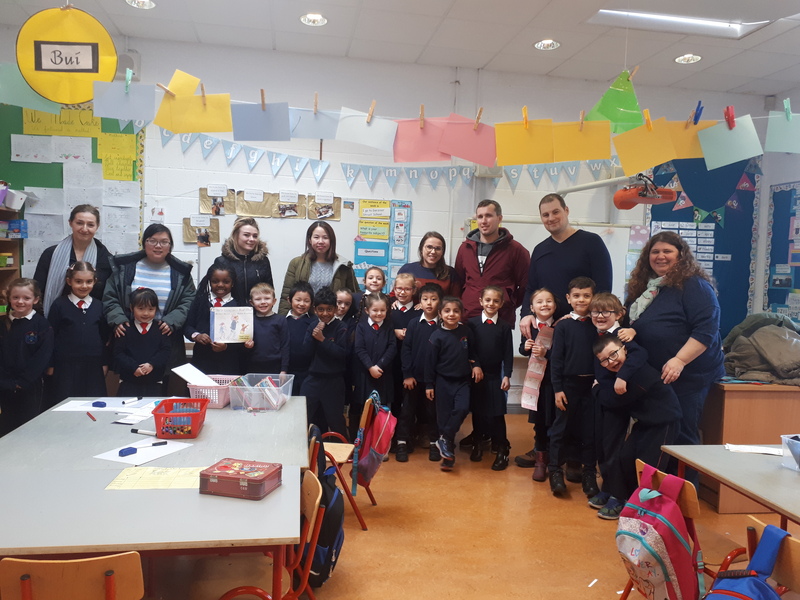 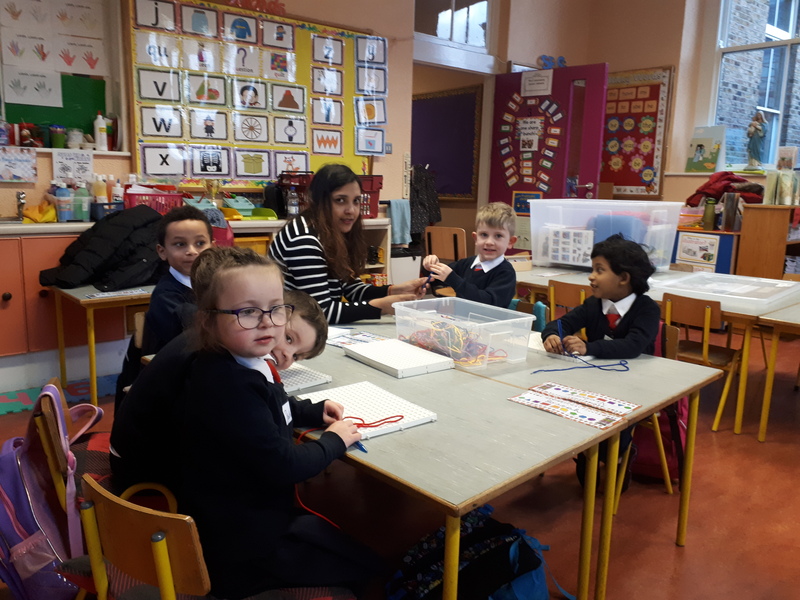 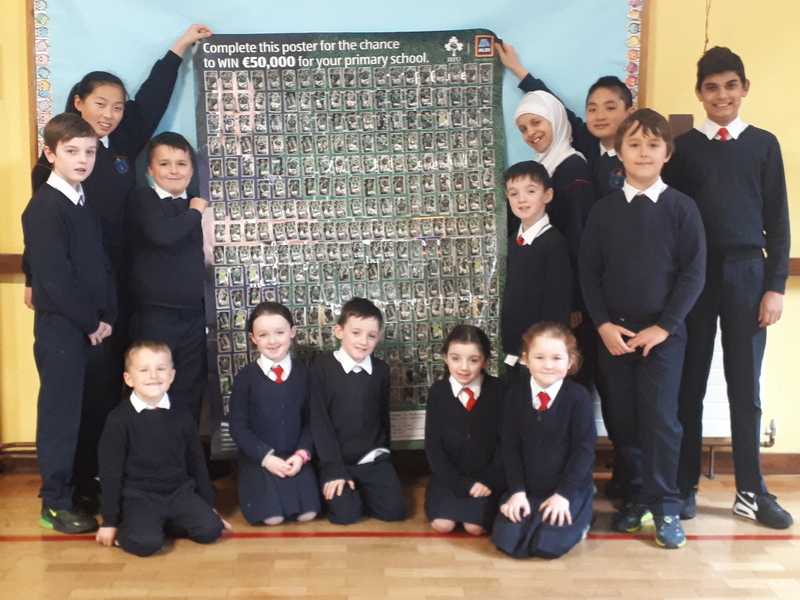 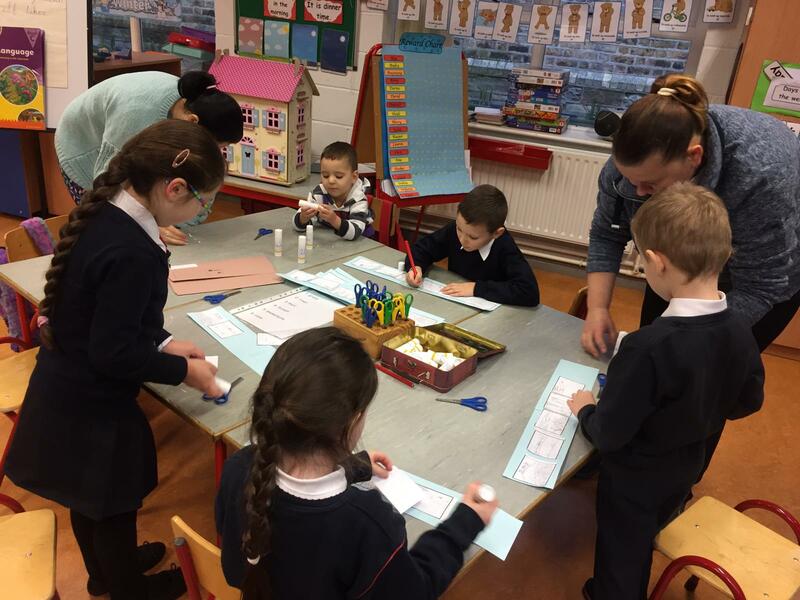 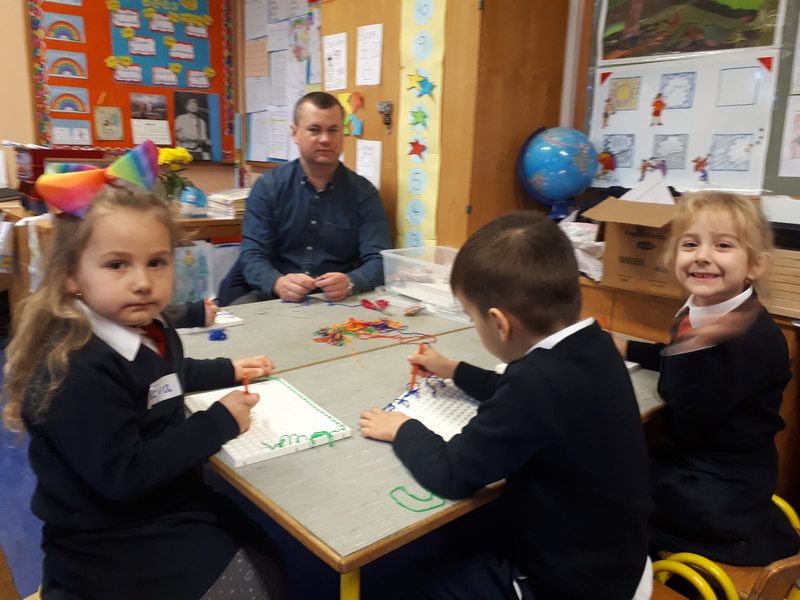 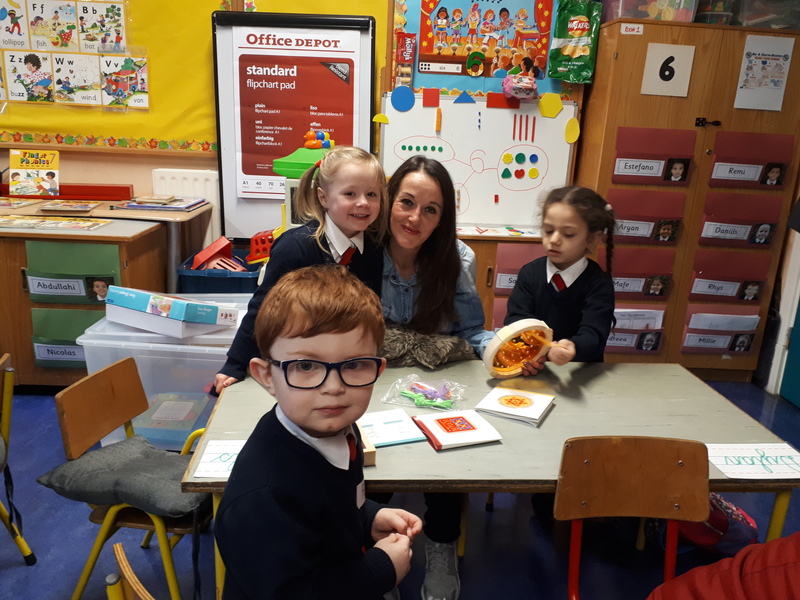 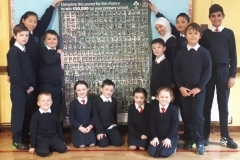 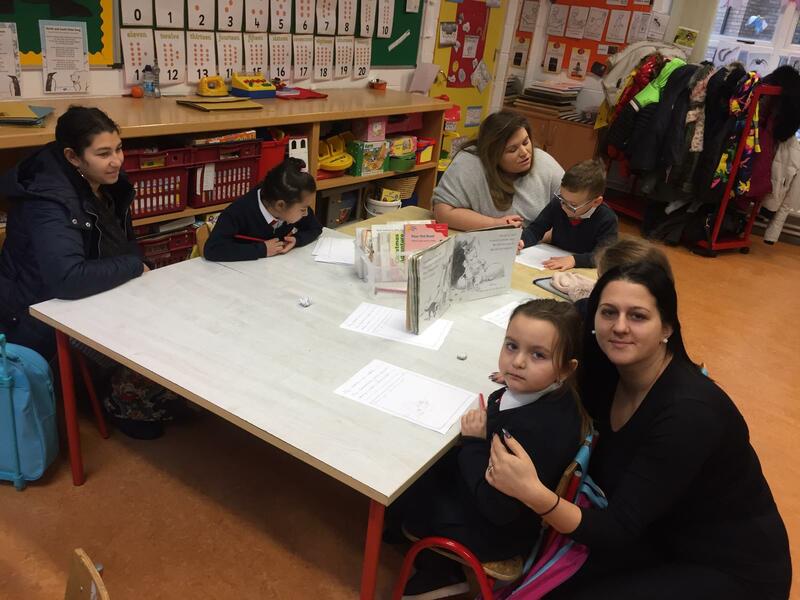 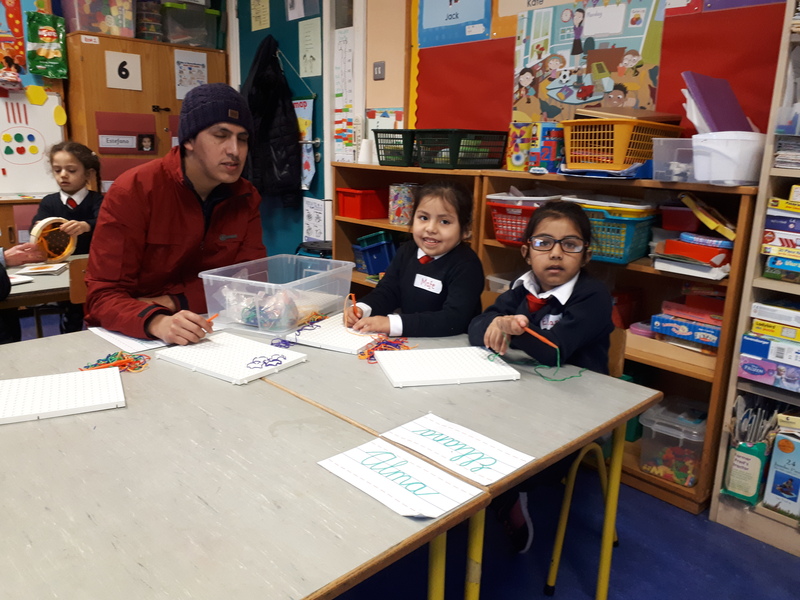 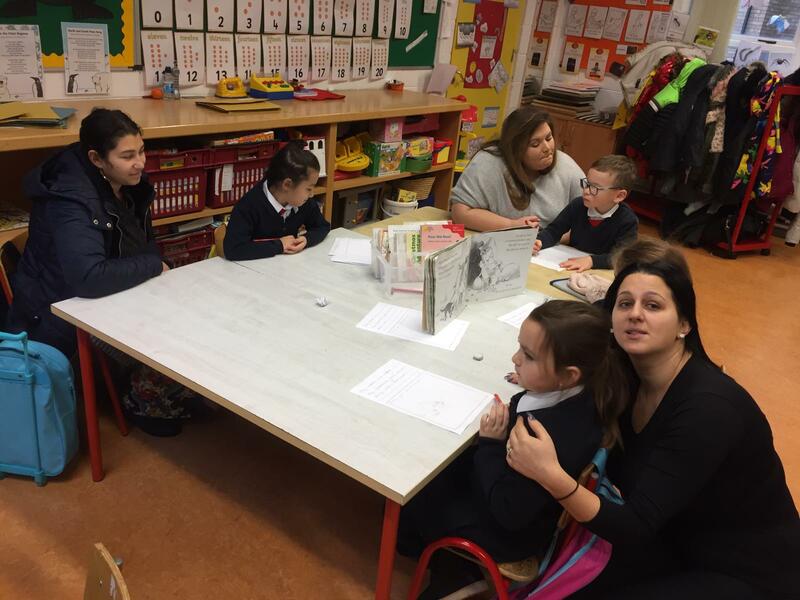 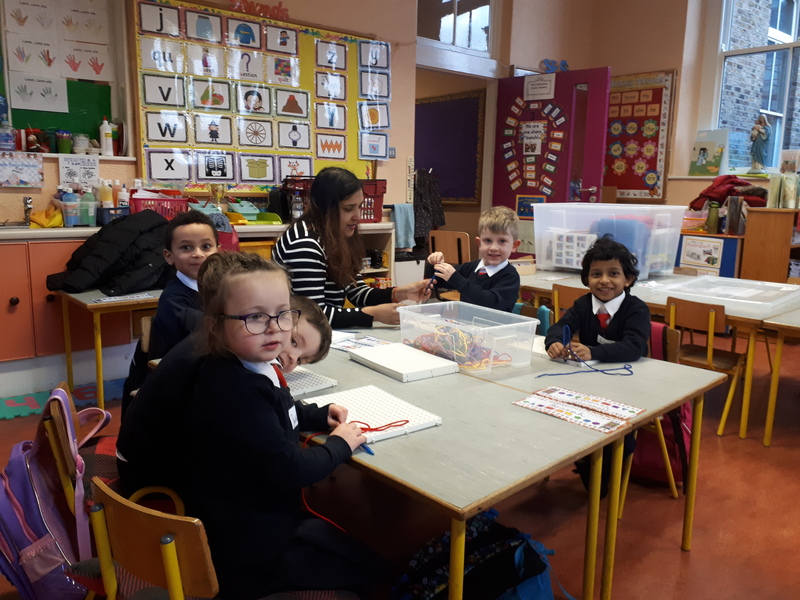 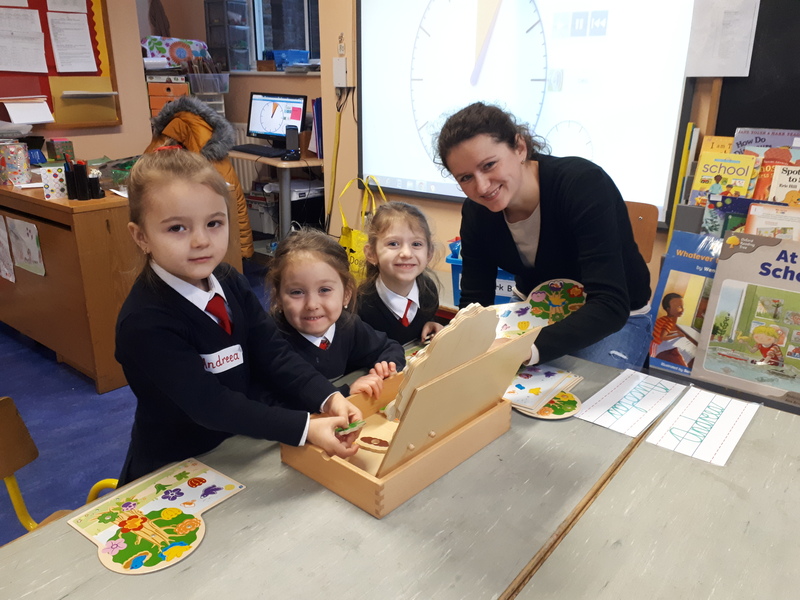 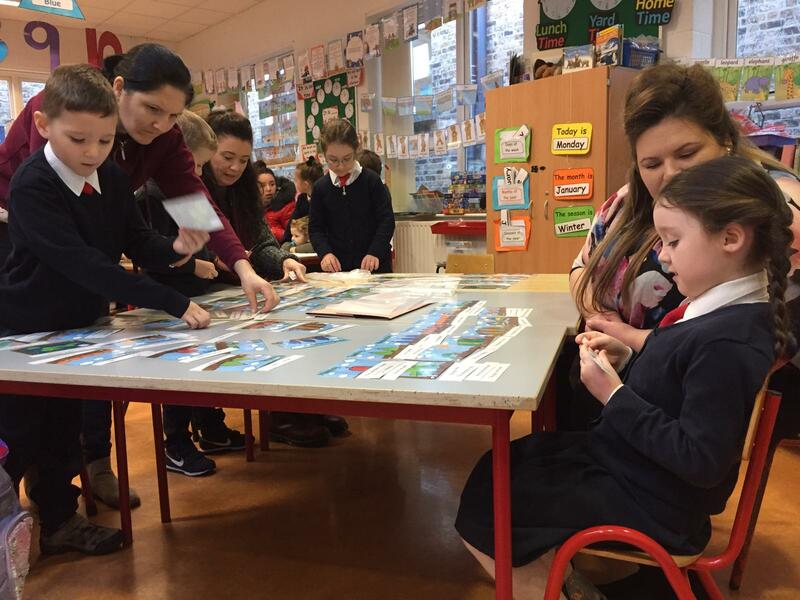 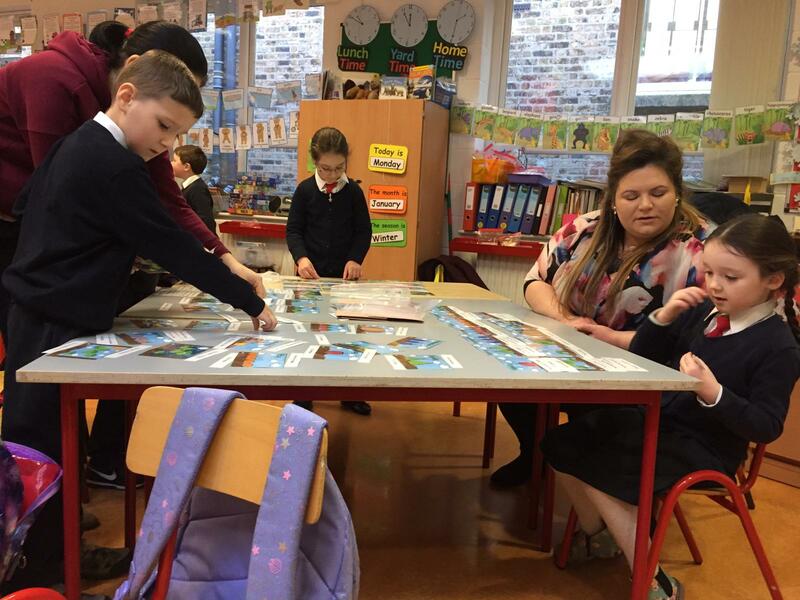 Our 8 week Literacy Lift Off Programme in Junior Infants has begun. 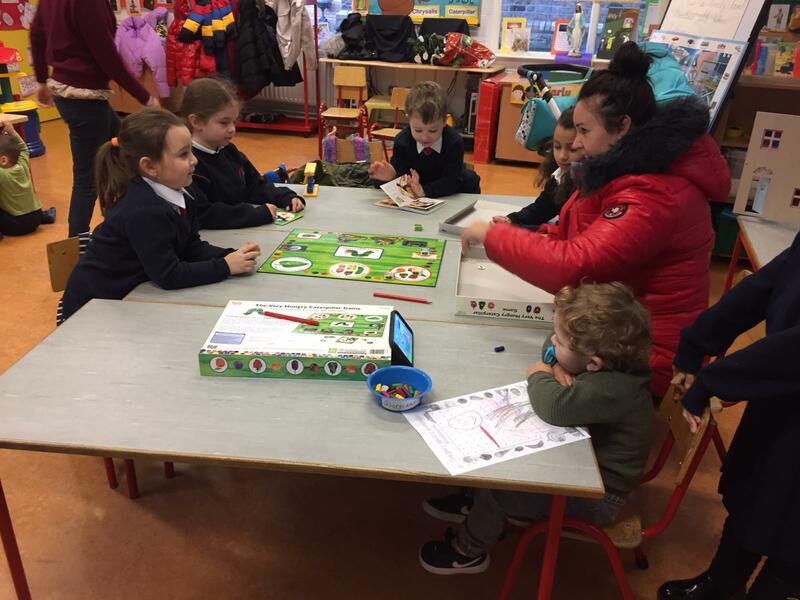 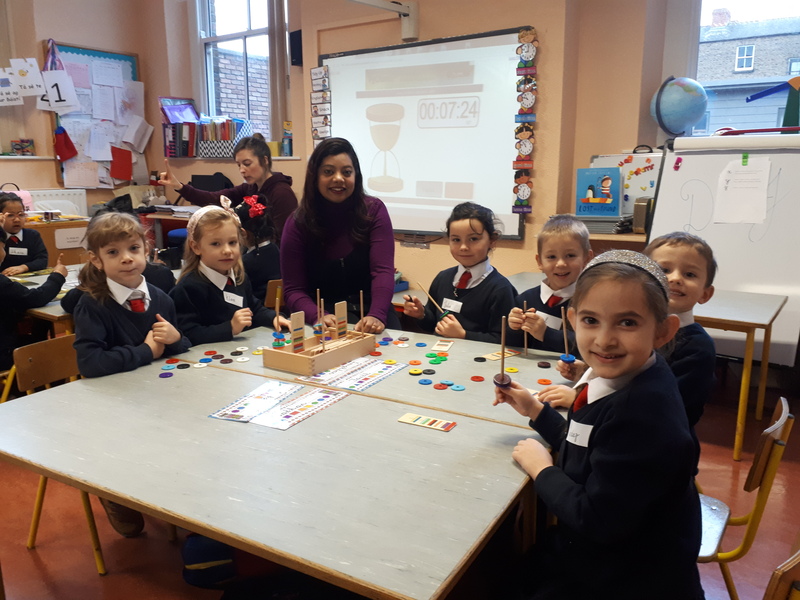 We had lots of fun playing some new games. 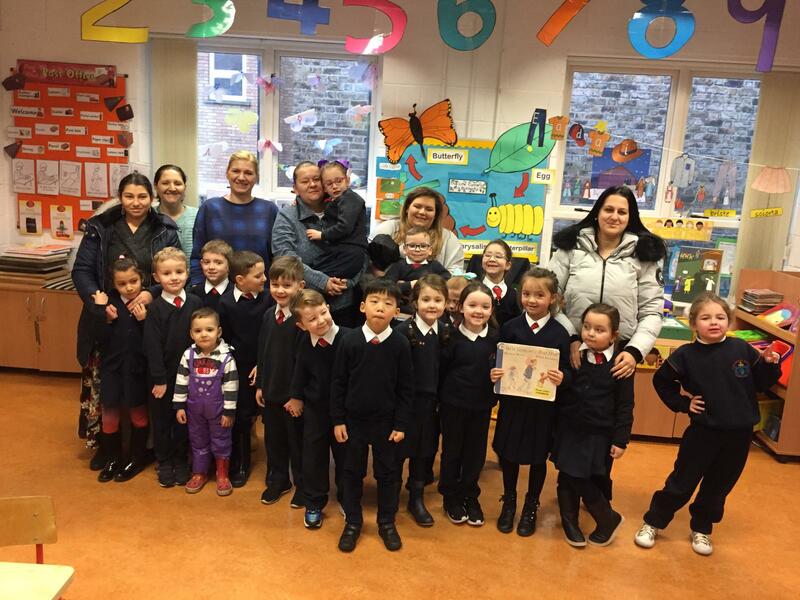 Many thanks to the Mammies and Daddies that came along! 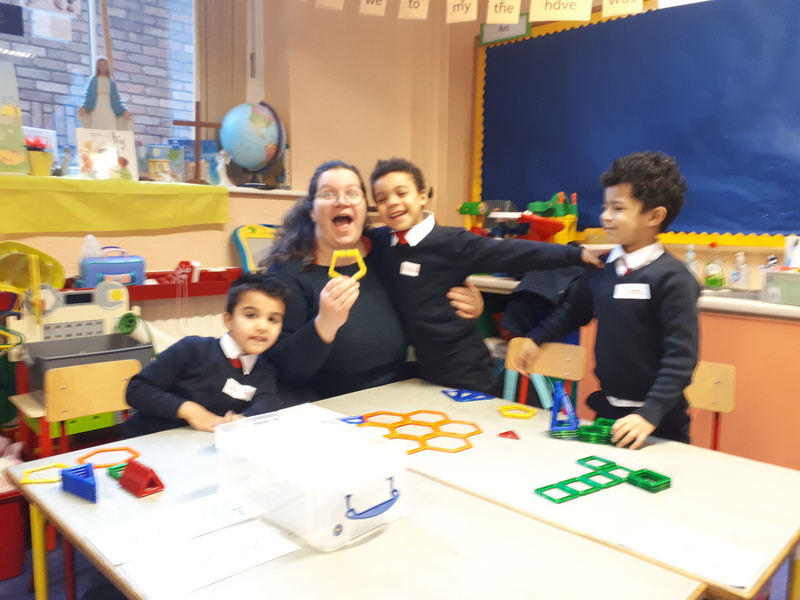 Parents, who wish to join in the fun may do so from 9.00am until 9.45am each Friday.